Amazon has crammed its Alexa virtual assistant into a myriad of different devices and form factors. The strangest is the fashion-focused Echo Look camera. You can now find out just how weird it is for yourself. Amazon has opened general sales of the Look, and it can be yours for $200. 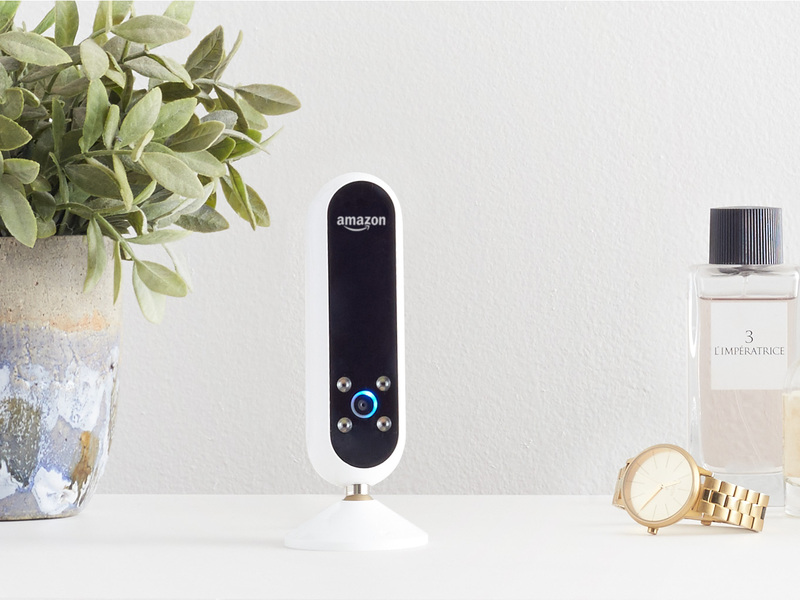 The Echo Look is a standard Alexa device with voice control features. However, it also has a camera. Just ask it to take a photo (or video), and it'll tell you how hot or not your outfit is. The "Style Check" feature uses machine learning to judge your ensemble based on the colors, fit, and current fashion trends. You can even have Echo Look compare two outfits and tell you which one is better. This is, of course, only useful if you trust Alexa's opinion. Amazon launched the Echo Look as an invite-only device like the original Echo. That's been going on for a few months, and Amazon has added additional features to beef up Look's offerings before making it generally available. One of those features lets Echo Look remember clothing items you own, and then suggest them as alternatives in the outfits you show it. Echo Look will run you $199.99, and it ships immediately.